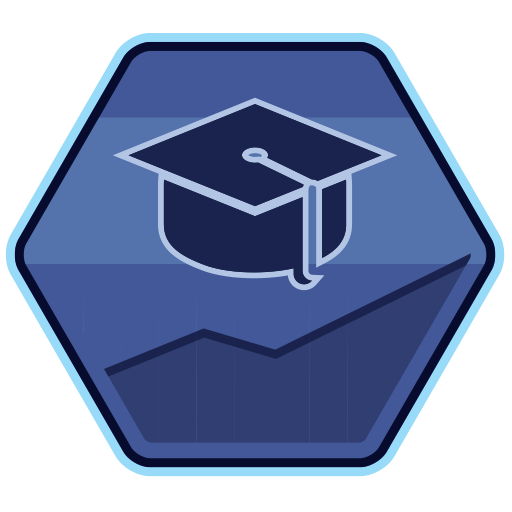 Agents who further their education on line using our award winning training have the opportunity to unlock 'badges' for various achievements. Each badge represents a milestone in their training progress and signifies the agent's proficiency and aptitude in that subject matter. Disclaimer : Social NetworX Inc. is not responsible for checking the social media accounts of their members. There is no direct use of the member's user performance during the completion of the course. Welcome to the world of social networking. 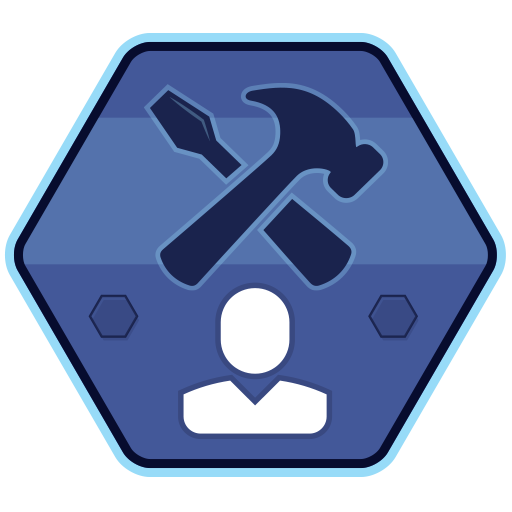 This badge is awarded to an agent for creating their Facebook account. This is the first step in a long journey. Now that the agent has a basic profile, it's time to add some content. This badge is awarded to an agent who populates their profile with a profile photo, cover photo, biography, and contact information. It's time to search for leads. 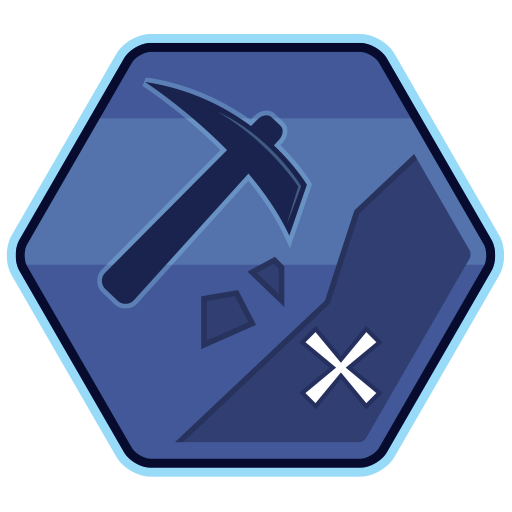 This badge is awarded to the agent who begins to utilize Facebook for mining new and repeat business. This is where the basics meet practical application. You're gaining traction. This badge is awarded to the agent who can create not only content, but also a meaningful dialogue on the subjects of real estate. You're becoming known. 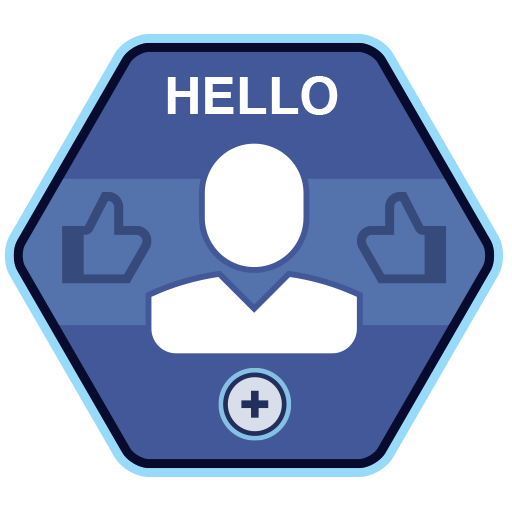 This badge is awarded to the agent who can apply advanced fundamentals and amass a following of 100 likes on their Facebook business page. Welcome to the world of online video. 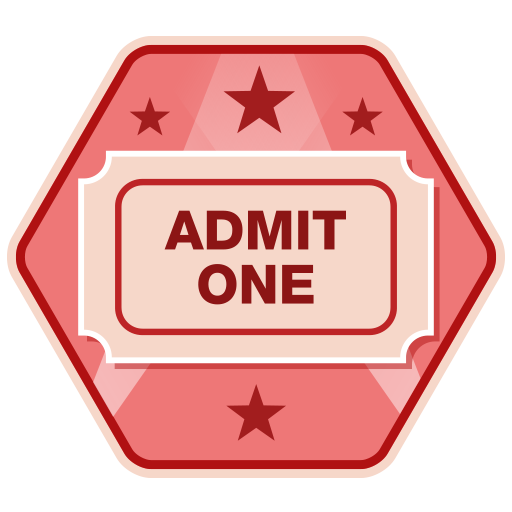 This badge is awarded to an agent who creates their very own YouTube channel. You have the knowledge and ability to upload a video from anywhere. 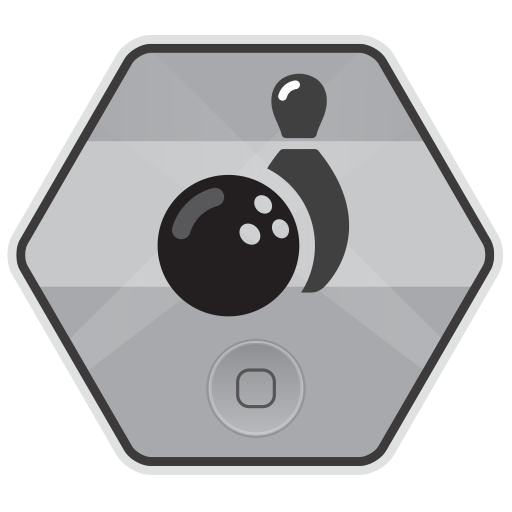 This badge is awarded to the agent who creates, edits, and uploads their first full video. You now grasp the fundamentals of using video for selling real estate. 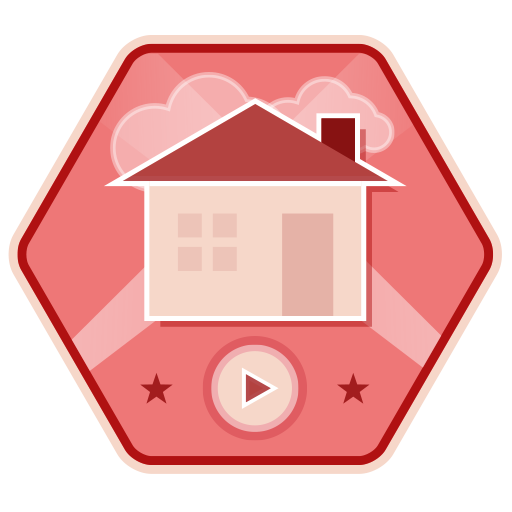 This badge is awarded to the agent who can create a compelling virtual tour and upload it to their YouTube channel. You have mastered and harnessed the power of online video to increase your business. 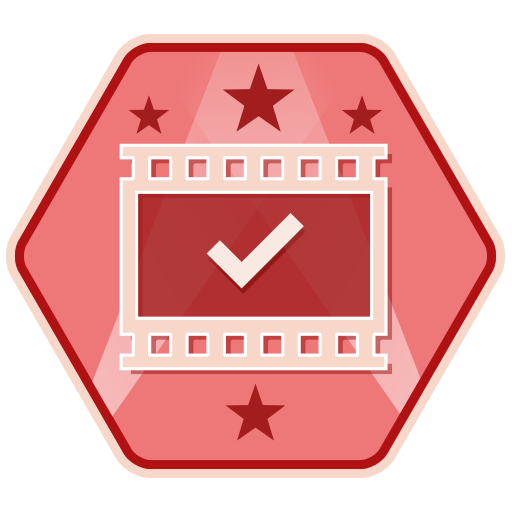 This badge is awarded to an agent who can upload at least 5 videos to their channel. Navigating your tablet is a breeze. 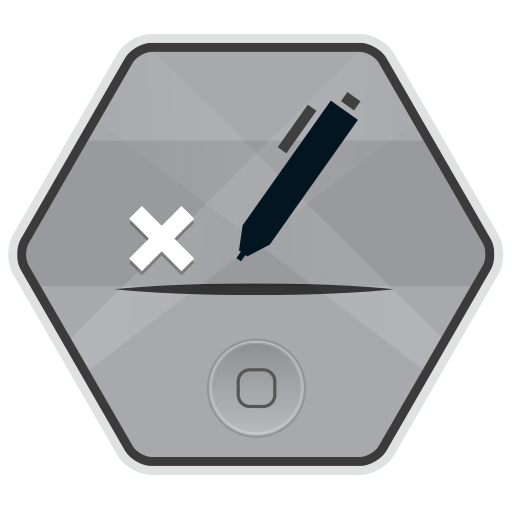 This badge is awarded to an agent who grasps the fundamentals of using a tablet device to increase efficiency and closing rates. 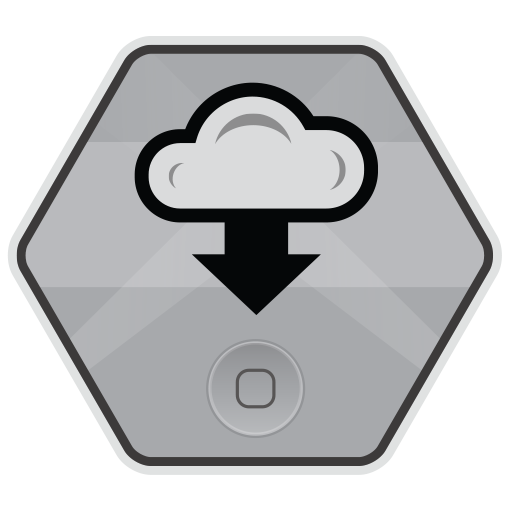 Harness the power of cloud computing. 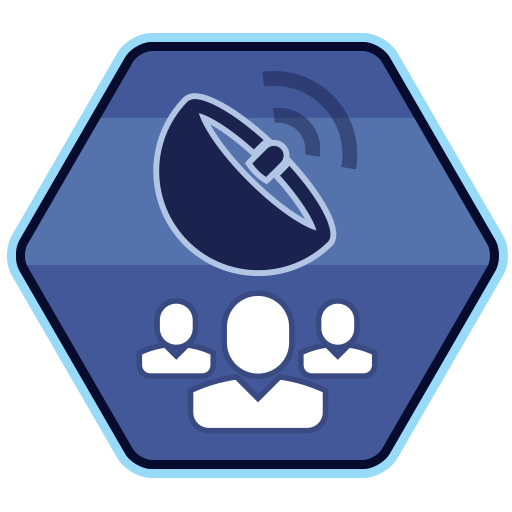 This badge is awarded to agents who master the art of preparing contracts on the go. The days of paper are over. 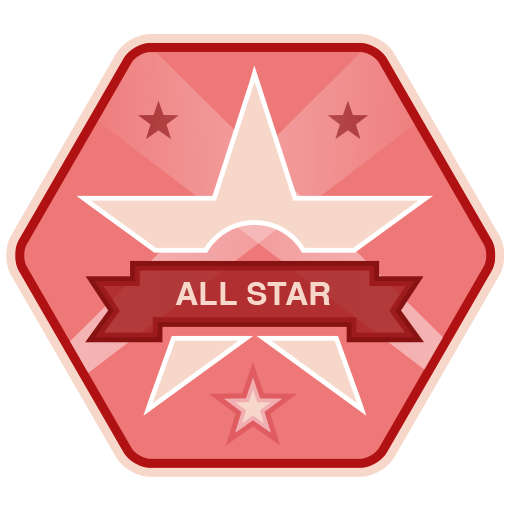 This badge is awarded to an agent who masters the art of having a paperless work flow and increased closing rates on real estate deals. You have mastered the techniques and now consider the iPad an integral part of your business. 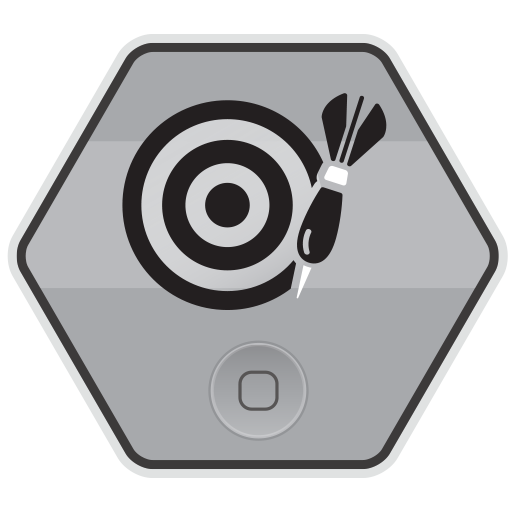 This badge is awarded to the agent who completes every course of the iPad training for real estate.